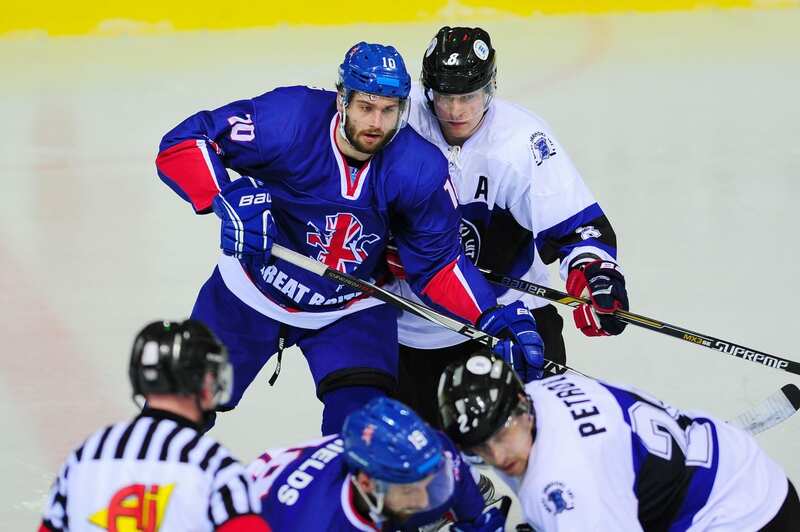 Netminder Ben Bowns says Great Britain’s showed character to beat Estonia 4-3 in overtime, but believes the performance was a wake-up call for the squad. 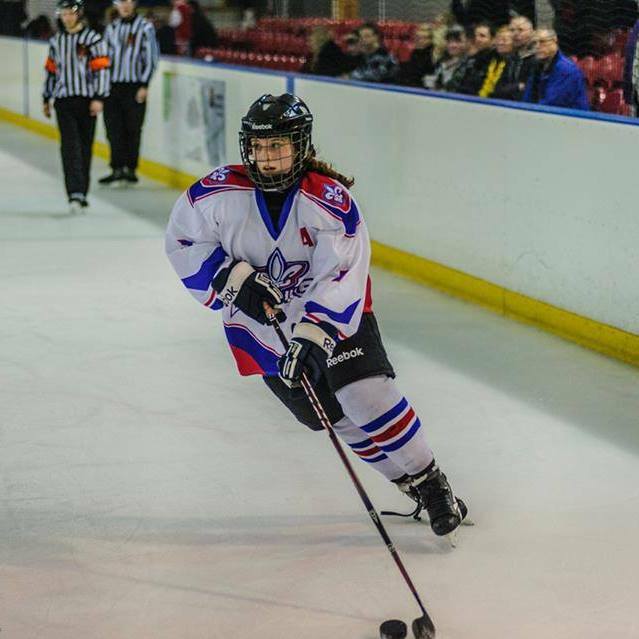 GB – who were playing their second game at the World Championship (Division 1B) in Zagreb – let a 3-1 lead slip as the fifth seeds took the game to overtime. Robert Dowd scored his second goal of the tournament to win the game for Pete Russell’s side with less than two minutes left in the extra period. “We did show character to pull it out of the bag,” said Bowns. “The best teams find ways to win when they have not played well and that is what we did. 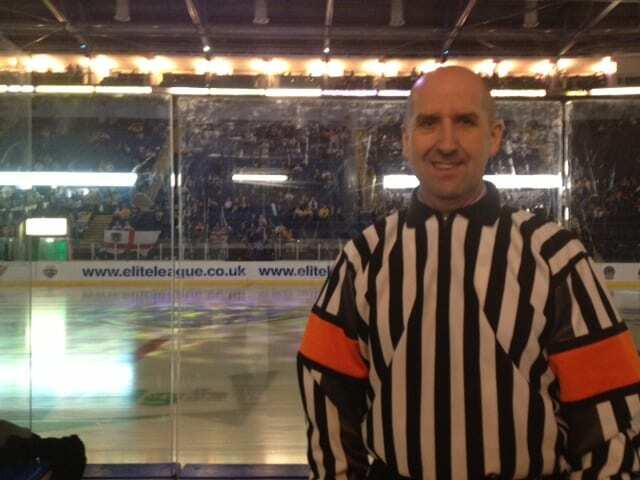 Robert Farmer was also pleased to see off Estonia, but said GB will need to improve in their remaining games. “We must do much better and we all know that we can play better than that,” said Farmer. “It was not a good performance but everyone is happy we got the win. We came under some real pressure from Estonia, especially in the third period. GB return to action on Wednesday when they face group leaders Lithuania (3.30pm UK time).